It’s not the most common of accidents in Florida, but that doesn’t mean it can’t happen. And when it does happen, the consequences are invariably serious. 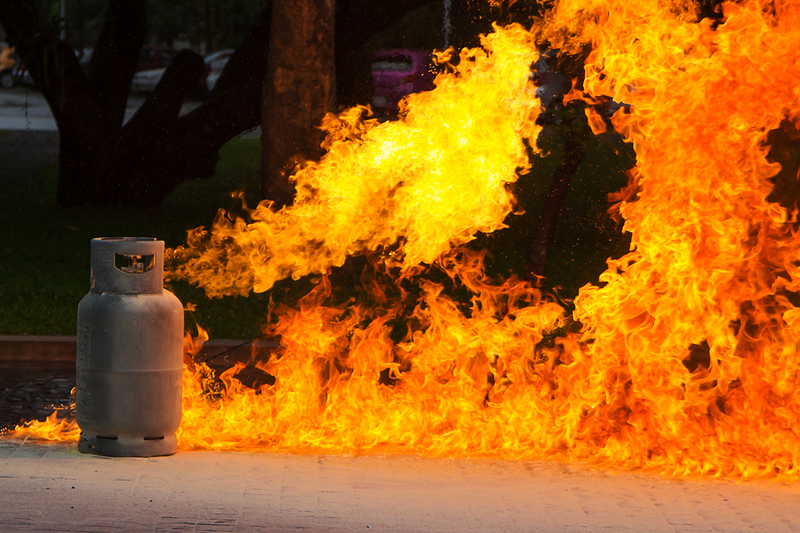 We use gas of different sorts, such as propane, for a variety of different purposes. We barbecue our burgers with it in the backyard, heat our homes with it through gas burning furnaces or even construct buildings and manufacture components through the use of welding torches. Under normal circumstances, gas is both safe and easy to use. It comes either in pressurized containers or sent directly through airtight pipes directly to where it needs to go, where it is burned to create heat. This flammability of certain types of gas and the byproduct of large amounts of heat is what makes gas so attractive as a fuel source. However, when things go wrong, it can cause a deadly explosion, and these explosions normally occur in two ways. Gas tanks are made of metal and built to be both airtight and incredibly durable due to the volatile contents inside. But once those contents get outside, there’s nothing that a gas tank can do to protect people. One of the most common causes of gas explosions is not the gas tank itself exploding, but the gas, that has leaked outside of it and is now in the air. Any exposure to high heat at that point will cause the gas, as intended, to combust. Usually when gas accidents happen, especially in residential situations, the culprit is carelessness with handling the gas tank itself. Not properly closing the tank, or turning the gas on for a barbecue, then getting distracted by something on the phone and forgetting the gas is coming out, is a common cause of combustion. Any appliance that uses large amounts of gas in this manner, from barbecue grills to stoves, can cause a leak-based explosion with just a bit of carelessness. BLEVE stands for Boiling Liquid Expanding Vapor Explosion. This is what happens when gas explodes within a tank itself. This is much more dangerous than a leak explosion because in addition to the gas itself exploding there is additional damage from the gas tank erupting into fragments of metal shrapnel, similar to a grenade, landmine, or bomb going off. A BLEVE occurs when the pressure inside the gas tank becomes too great for the tank to contain the gas. The most common cause of this is heat. With improper storage of tanks in an area where heat builds up, this can affect the gas in the tanks, cause the pressure to build up. Once it hits a point where the pressure is too high, the tank can no longer safely contain the gas. If a gas explosion injures you or someone you know, it’s important to find out what the cause was. Gas is a volatile substance, and there are many laws in place to enforce the safe storage and usage of gas in industrial, commercial and even residential situations. A gas injury may be a type of “slip and fall” injury that you should talk to a lawyer about.